With just 6 days to the Super Bowl battle of the brothers, you might be starting to panic over your party. The big questions on the table are will you have enough food, what will everyone drink and how will you keep kids occupied? Don't let the unknown spoil your fun. With a simple plan, you can make Sunday night's festivities a great time. Whether you are having a few friends or a large gathering, food is best kept simple. Of course, we want to show our expert chef skills, but those techniques are best showcased at a small dinner party. Football parties call for lots of chicken wings, dips and snacks. While you can make your own wings at home, many stores will offer trays and platters to make the day easier. With a large crowd a trip to Costco or Sams Club might be a good way to get all your dishes. In the past, our parties offer snacks and heavy appetizers during the first half of the game. At halftime, we serve crowd favorites like pizza or Italian beef. These dishes can be made in large quantities and leftovers are perfect for weeknight dinners. 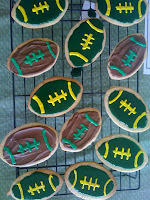 A tray of cookies or brownies in your team's colors are a great way to cap off the evening. Of course you want to be a good host, but stocking an entire bar full of beverages can be expensive. Try opting for a signature drink to minimize the amount of beverages purchased. For the beer drinkers, try the Draftmark draft beer system. This device offers draft beer directly from your fridge. Not only do you have a fun gadget to show your friends, you don't have the clean-up of lots of bottles and cans at the end of the night. While many guys like to play squares, what about the rest of us who aren't football savvy? How about a game of commercial bingo? Create several bingo cards with certain items that are classic commercial props. For example, find a commercial with a baby, one with Doritos, one with Pepsi, etc. We all are watching the commercials, why not make it fun. 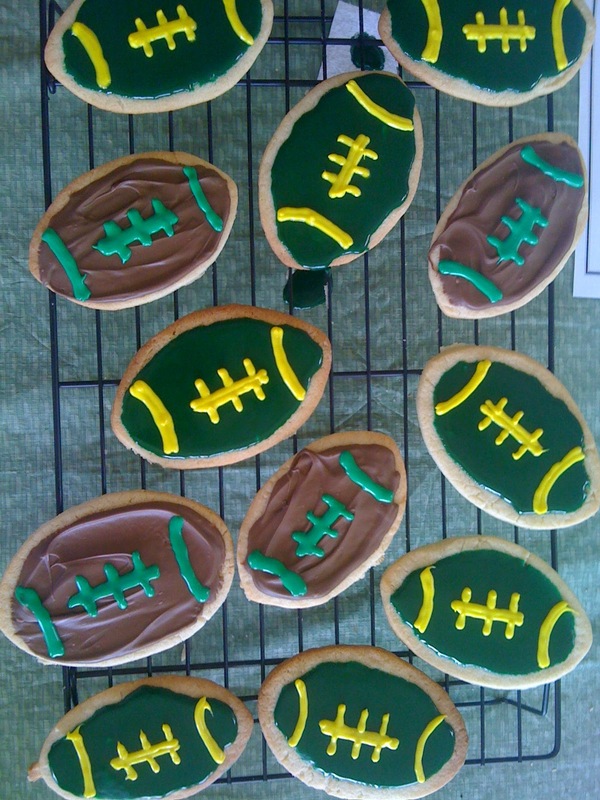 What are you tips for making your Super Bowl Party fun? Share your thoughts in the comments section. Need some recipe inspiration? Check out these great ideas from other bloggers.